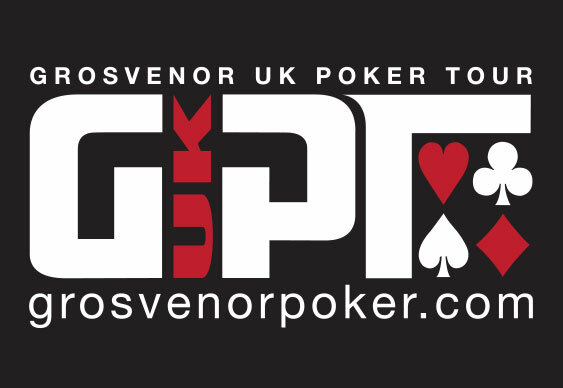 The final pair of 25/25 Series competitions from the Grosvenor UK Poker Tour (GUKPT) take place this weekend with competitors being offered the chance to walk away with a share of guaranteed £25,000 ($38,043) prize pools. The final GUKPT stops of 2015, the Grosvenor Casino Reading South will host the southern contest while the northern leg is to take place at the Grosvenor Casino Stockton in County Durham. Both events will feature buy-ins of £220 ($334) with players starting the competitions with 25,000 chips. The first day-one for the competitions is already history but further opening flights will be held from 7pm tonight and at 4pm on Saturday. The combined day-one survivors will then return to the tables on Sunday to battle it out for a top prize that's likely to reach five-figures. The 25/25 Series action is set to recommence in the New Year with competitions in London and Birmingham from January 7 before the action moves on to Brighton and Newcastle-Upon-Tyne a week later.